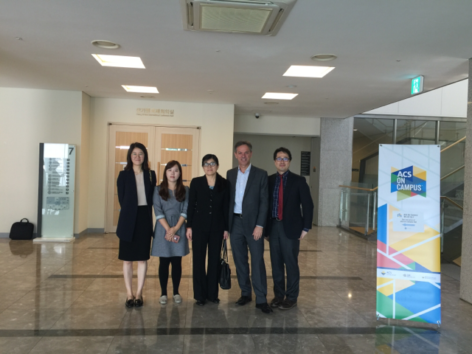 In mid-October, ACS on Campus packed its bags and headed to South Korea to meet with local researchers and host a series of informative events on scholarly publishing. 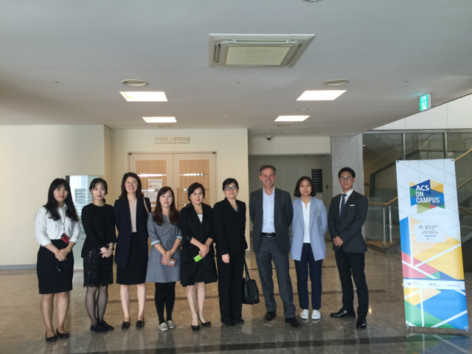 Students, researchers, and faculty across Seoul and Busan attended the half-day programs, which were held at Yonsei University and Pusan National University. Both events were a mixture of lectures and interactive sessions, along with discussions on scholarly publishing and science communication — all presented by the ACS editors. 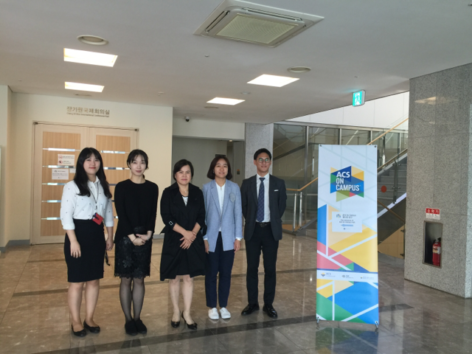 Students also had the opportunity to network with ACS editors and members of the ACS South Korea International Sciences Chapter. They also got to participate in a SciFinder® training session, where their research skills were put to the test. The events featured presentations from a distinguished lineup of speakers including, Taeghwan Hyeon, Associate Editor of Journal of the American Chemical Society; Moon Jeong Park, Associate Editor, Macromolecules; Qiong Yuan, Business Development Manager, CAS; Sukbok Chang, Associate Editor of ACS Catalysis; and Kui Yu, Executive Editor of ACS Applied Materials & Interfaces. 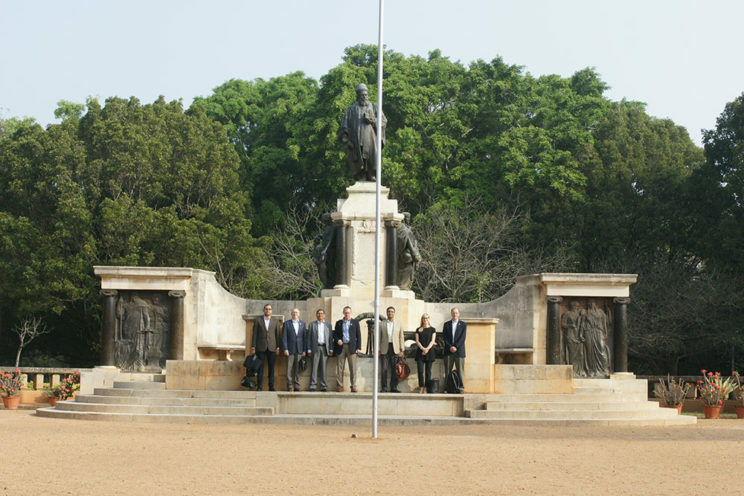 ACS would like to thank Yonsei University, Pusan National University, the ACS Editors, the ACS South Korea International Sciences Chapter, and its attendees for two great days of science and networking. Find out if ACS on Campus is coming to a school near you and be sure to follow @ACSonC on Twitter.